GDG DevFest Philippines 2014 was a successful event thanks to our sponsors, speakers, volunteers, and attendees. We are still waiting for the other speakers' slides and we'll update this post as soon as we received them. A few hours to go before GDG DevFest Philippines 2014! This year, we prepared technical talks and code labs for participants. 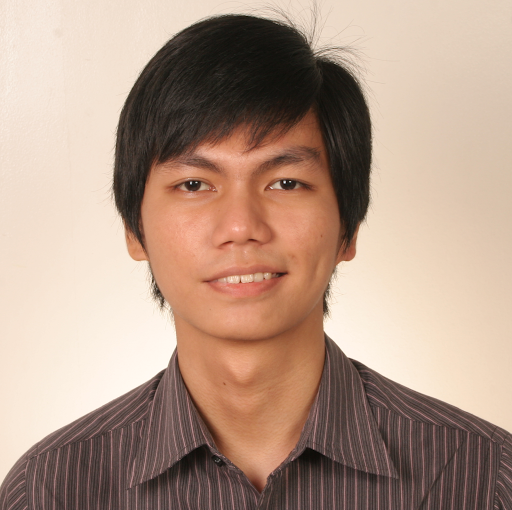 Reymart "Canu" Canuel considers himself as a software devigner (developer and designer). 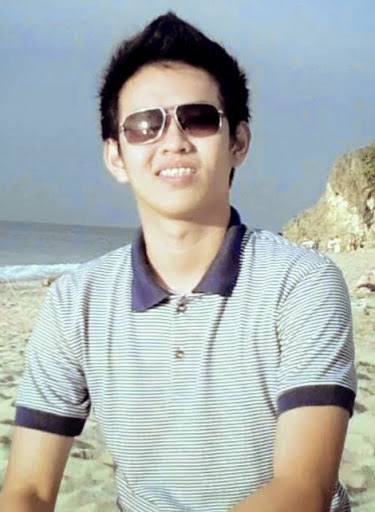 He is the current community manager for GDG Baguio. His passion towards IT and environmental sustainability made him travel places like Germany, Japan, and Korea. He strongly believes in the potential of getting things done, inspiring others, and sharing ideas in effective learning most especially in IT. On his free time, he makes sketches(@guhitkwadrado) and explores new stuff. Jessie is the Chief Technology Officer of Apollo Technologies Incorporated. He has over 15 years of experience in building systems for both the private and public sector in the Philippines. He was involved in projects for e-governance, retail/supply chain, logistics, e-commerce and e-payments. 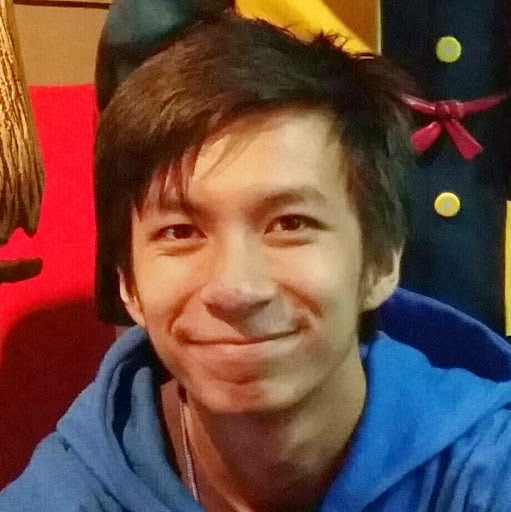 When he has some free time, he dabbles in CCG(MTG,HS), Strategy(SC,CoC), MOBA(DOTA2, HOTS). Milo is a Developer at milObjects Software, a one-man company he started in 2006. He works mostly with Java, Grails, and Android projects. He has over 14 years of work experience and is a certified Java Programmer, Web Developer, and Enterprise Architect. 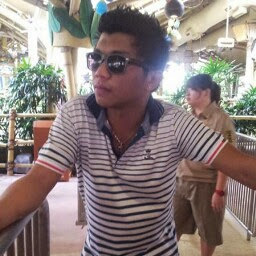 Benj graduated from the University of Saint La Salle-Bacolod just this year. Now, he is a Game and Framework Developer at Blueprint Gaming, a company that develops casino games for mobile devices, web platforms, desktops, and arcade machines. He is in-charge in building frameworks that bridge the gap between HTML5 technologies and embedded systems to run HTML5 games on casino slot machines and multiple screens display. 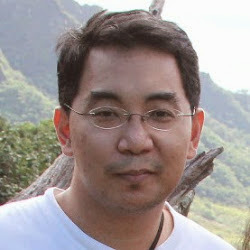 He is the co-manager of Google Developers Group Bacolod. 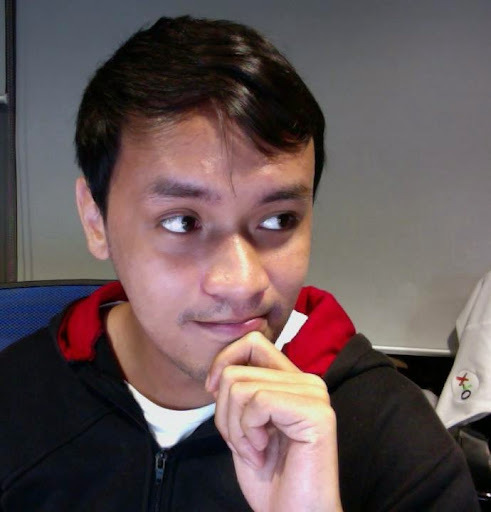 A young technopreneur who founded Codefaci.com to facilitate people in building their ideas into apps and a part time freelancer who develops web applications. Outside his geeky world, he enjoys fitness activities such as going to the gym and do his morning run. Ben is a senior web developer at Cloud Sherpas. Prior to that, he has been involved with startups here and abroad. During weekends, he either plays online games or spends time with his 2 dogs - Bash and Boot - named after computer terms. 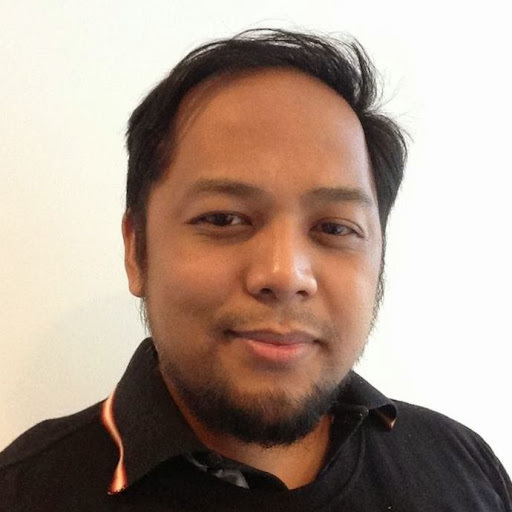 "Sugar Ray Tenorio has more than 8 years of Web Development experience and works as a Technical lead in Cloudsherpas for more than a year now. "Ray" leads a dynamic team of Python evangelists to take on the most challenging Web Applications using Google Cloud Platform." 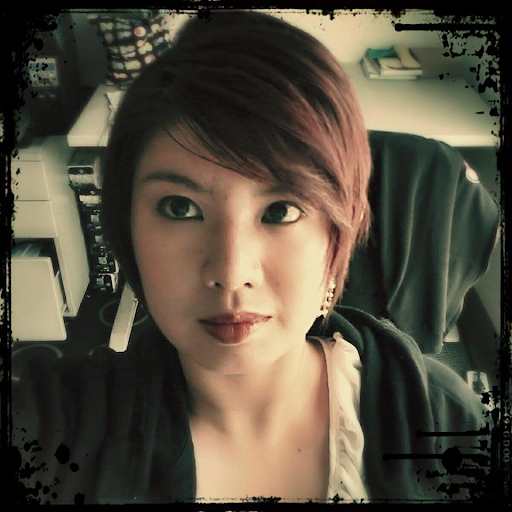 Josan Astrid Dometita is an HTML5 enthusiast and Google Developer Group Community Manager for Cagayan de Oro City. Having the interest in the complex ins and outs of computer technology made her earn her Bachelor’s Degree in Computer Science, with a major in Software Engineering. While still in school, she started freelancing online as a web developer, and expanded her portfolio of skills to become a vector artist and motion graphics animator. She started working as a Multimedia Developer in Manila and together with her friends, then built their own consulting and startup company, Aestrea Software Development, where she is the Creative Director. She calls herself codesigner (coder/designer), a hybrid name that could best describe her skill set, bridging the gap between both the design and development worlds. Gail is the head of communications and public affairs at Google Philippines. Before Google, she was a TV producer, scriptwriter and communications strategist for two Philippine presidents for ten years. Gail left for Boston to take her masters degree in Management at Harvard University, where she also worked as a Social Media Manager for a National Security Adviser of former President Bill Clinton. She came back to the Philippines in 2012 to help open the Google Philippines office. One thing that people don't know about Gail is that she secretly claims that Google is originally GooGail - before she sold the rights to Larry Page and Sergey Brin. 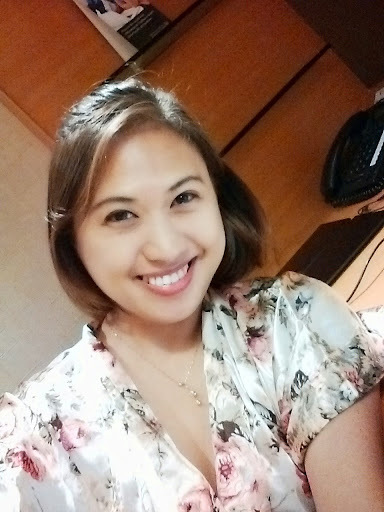 Online Marketing Manager for Wide-Out Workforces Inc.
Marie Lu is the Online Marketing Manager for Wide-Out Workforces Inc. where she is in charge of heading the team that handles their various marketing-related services, including SEO, Social Media Management, Online Ad Management, and services around Google Analytics. She is a Google Qualified individual for Analytics and AdWords. She also works closely with Google in providing Analytics and AdWords trainings for their partner agencies. 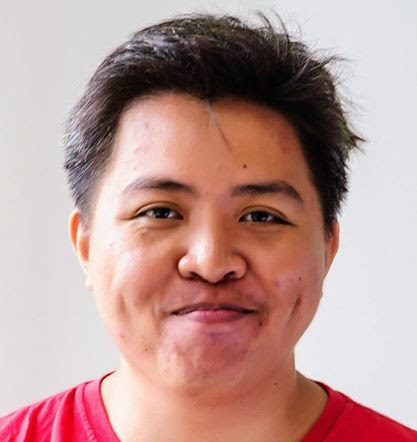 Edge Dalmacio is a Software Architect and Certified Scrum Master at Orange and Bronze Software Labs, Inc. His focus is supporting developers build financial products as Chief Systems Designer for O&B's top financial services client. 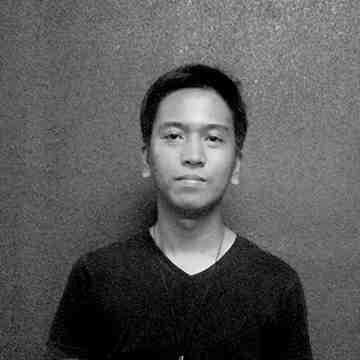 Edge has a BS in Computer Science from De La Salle University Manila and business units from Stanford Continuing Studies. He is an active contributor to the open source community being the author of PHISIX API and having submitted enhancements to jPOS and Spring Integration Extensions. At home, he is a loving dad to his baby girl, Emma, a husband to his wife, Janice, and a "hooman" to an orange persian cat, Buster. There will be a Sandbox area during the event where you can check out booths from GDG Philippines and event sponsors. This year, aside from technical talks in GDG DevFest Philippines 2014, we will be having code labs in the afternoon breakout. Each code lab session will be for 90 minutes and will be able to accommodate a maximum of 30 participants each. The list of code labs and workshops includes Android, Polymer, AngularJS, Google App Engine, Design Thinking and Paper Prototyping, Google Maps API, Appscript, and Game Development with HTML5. If you are interested in attending one or more code labs, you should bring own laptops. And if you have extension cords and internet dongles, please bring them do. Code Labs will be on a first come-first served basis. Participants will be expected to have npm (https://github.com/npm/npm), Bower (http://bower.io/), and a webserver (like Python's SimpleHTTPServer). Participants should download Android Studio, and must have updated SDK, platform using SDK Manager. If you are using an Android device, please bring your cables. If you will be using an emulator, please download the system images via SDK Manager. Ideally, you should already have created an emulator using the AVD Manager. Participants must have a text editor, preferably Notepad++ or Sublime Text. Check back at http://devfest.gdgph.org/p/agenda.html and on our Google+ Page for updates about the Code Labs and the agenda for GDG DevFest Philippines 2014. It's DevFest season once again! What is a DevFest? 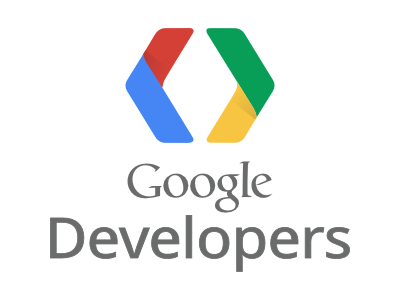 DevFests are community-organized events that provide an opportunity for developers to learn about Google technologies and developer products. GDG DevFest Philippines 2014 will be on October 24 at De La Salle University. Want to know what happened during the past DevFest events? Check out our posts from 2012 and 2013. What's in store for this year? Aside from technical talks, we will be having Sandbox and Code Labs. And there will be a Google For Entrepreneurs Week event in the afternoon too. We will be having booths for Android Wear, Cardboard, Chromecast, and sponsors. Want to do some hands-on? The Code Labs sessions are for you! This will be first come-first served and will be able to accommodate a maximum of 20 participants session. Participants should bring their own laptops for these code labs. The list of code labs and the software you would need to install on your machines will be posted here, on the Google+ Events page, and on our Google+ Page. This year's Google for Entrepreneurs (GFE) Week event in Manila will be held during GDG DevFest Philippines 2014. This free event includes a panel of experts and entrepreneurs who will speak about different Google tools for supporting businesses, followed by a Q&A and networking session. GFE Week is an annual, global celebration of innovators and entrepreneurs. GFE Week at DevFestPH will be in the afternoon. If you are interested to attend, please fill up the form at https://docs.google.com/forms/d/1_xeiOStnjrGMSOwJjxOV5aC14nMPsU2TLRNnt4jYSmc/viewform. Registration for GDG DevFest Philippines is still open. If you haven't registered up yet, signup now while slots are still available. This year, GDG DevFest Philippines 2014 will be held in De La Salle University on October 24. Aside from technical talks, we will be having code labs too. If you are interested to join, check the Registration tab on the top of the page. You would need to sign in using your Google+ account. We will be sending confirmation emails in the coming days.